For the highest quality home printing we strongly recommend using Arcadia paper. This is the gold standard for making IDs at home. 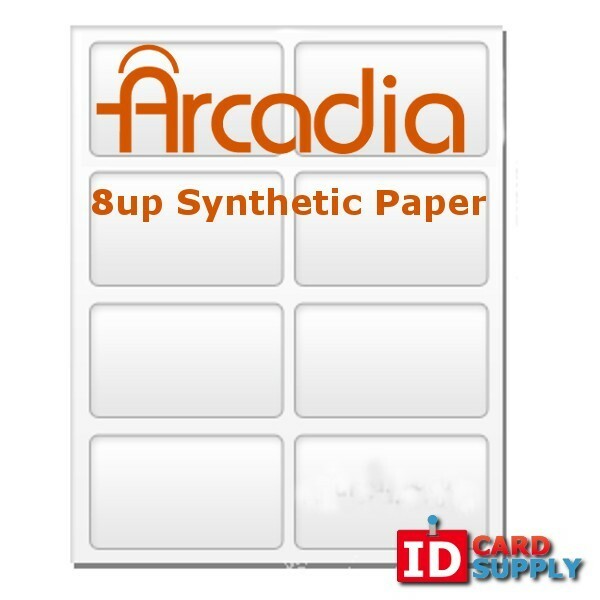 Arcadia paper will print with an Inkjet OR Laser home printer. After printing simply punch your ID cards out of the convenient perforated sections for the perfect card every time!